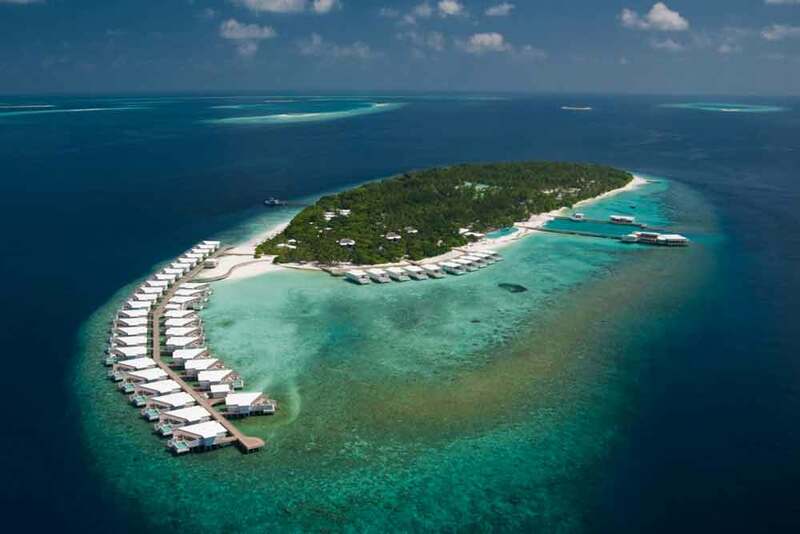 The Abu Dhabi Aviation Group has offered to recommence helicopter services in the Maldives. 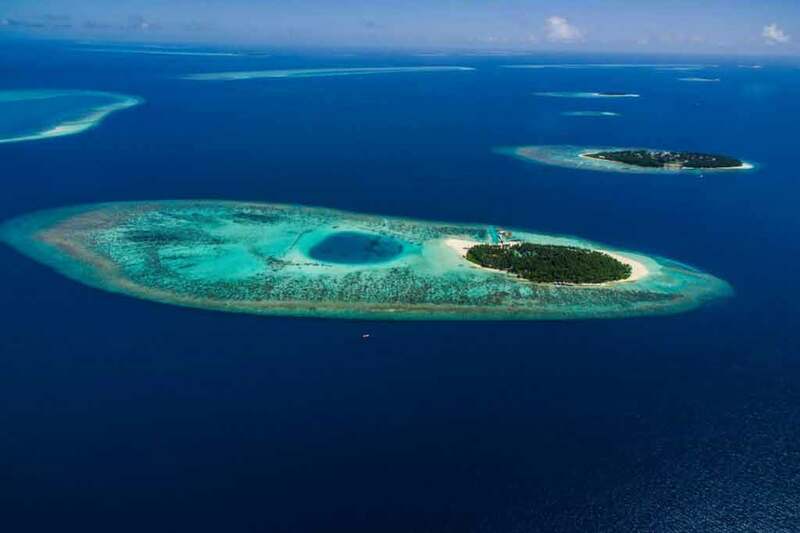 In the annual report released by Maldives Association of Tourism Industry (MATI), the association revealed that it met with Abu Dhabi Aviation Group to discuss restarting helicopter taxi service in the Maldives. The report said that the group even offered to carry out helicopter ambulance services to resorts. 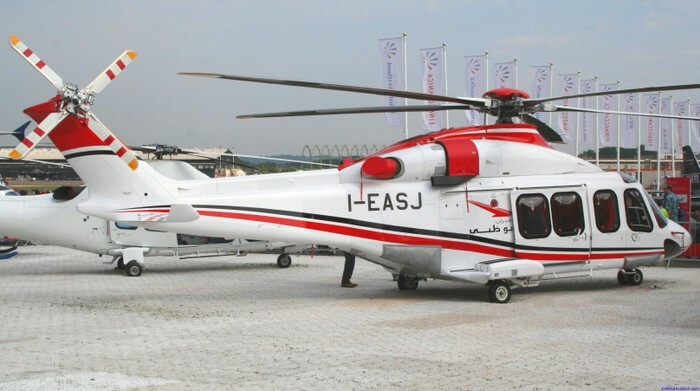 Abu Dhabi Aviation Group boasts a fleet of 57 helicopters, and is the most well-known group in the Middle East for helicopter services. An official from the Civil Aviation Authority stated that they could give approval for the Abu Dhabi company after the relevant researches are completed, which are being carried out by a company from England. The new helicopter operations could provide a significant boost for the tourism industry and provide transportation links to several new island resorts. Helicopters are currently used only by the Maldives National Defence Force (MNDF). The two helicopters were gifted to the Maldives by neighbouring India, and piloted by Indian soldiers. 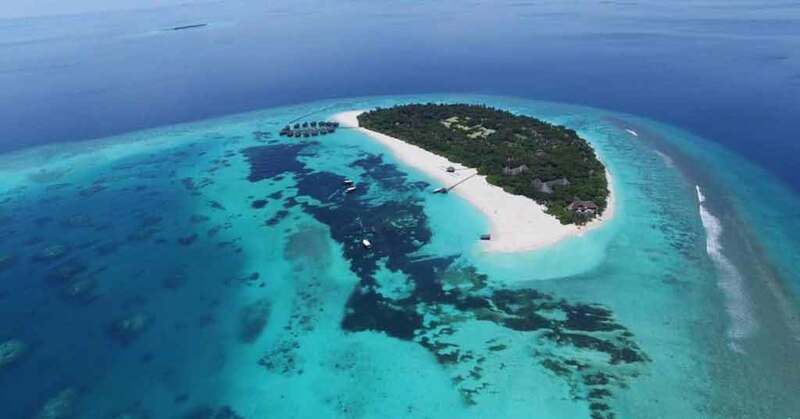 Over a million tourists from across the globe visit the Indian Ocean island nation every year to holiday in one of the 120 resorts and 450 plus guesthouses located in all corners of the country. The multi-billion dollar tourism industry, which is the country’s main economic activity, relies heavily on the domestic transport infrastructure, especially air travel.